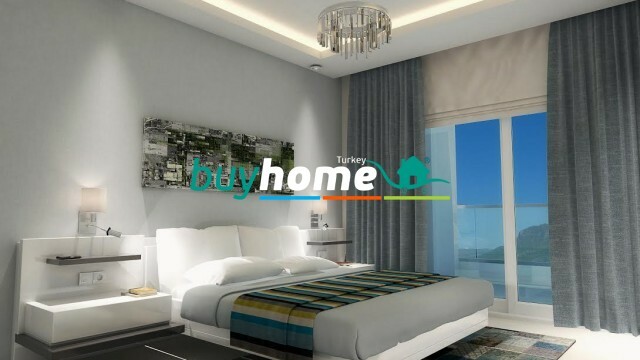 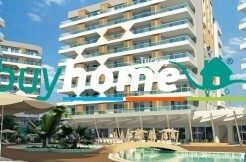 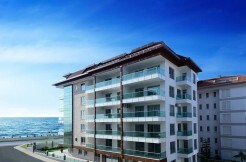 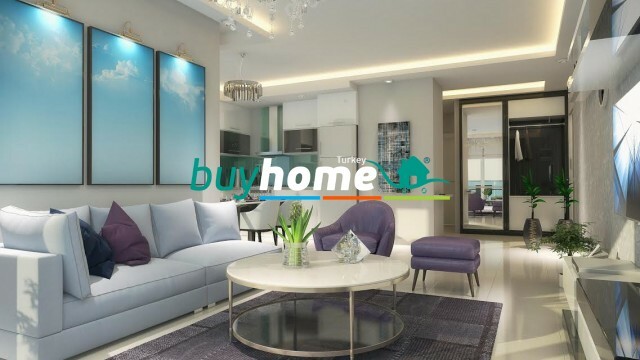 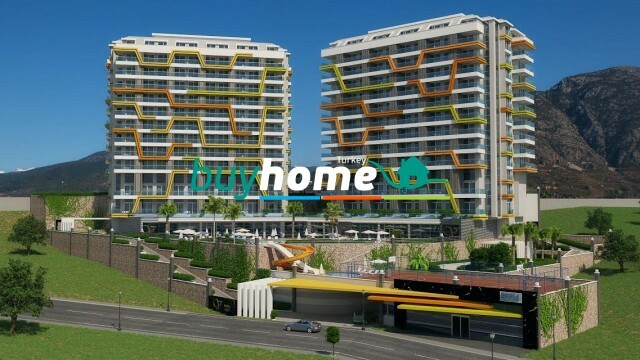 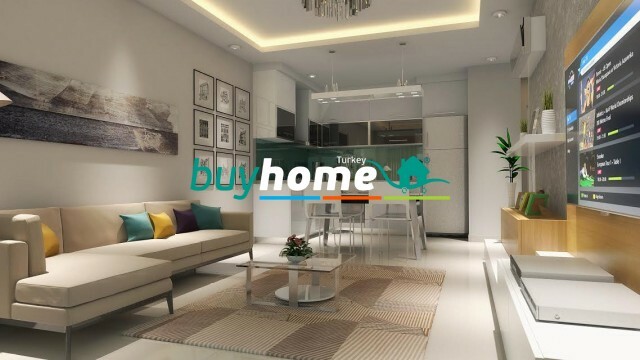 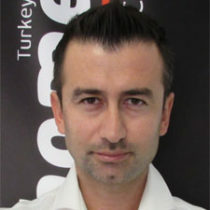 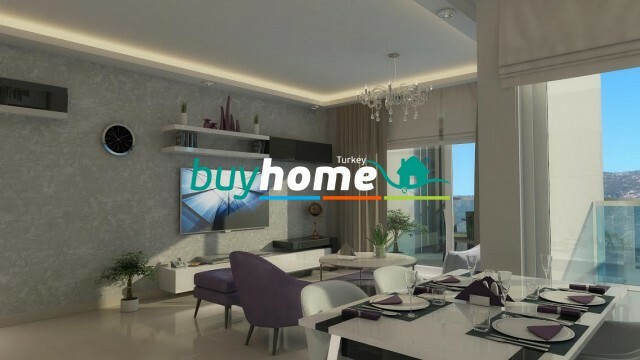 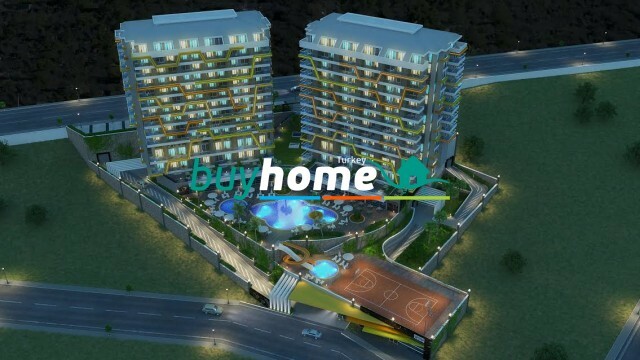 BH Vesta Star | Your real estate agent in Turkey.Rent Apartment in Alanya. 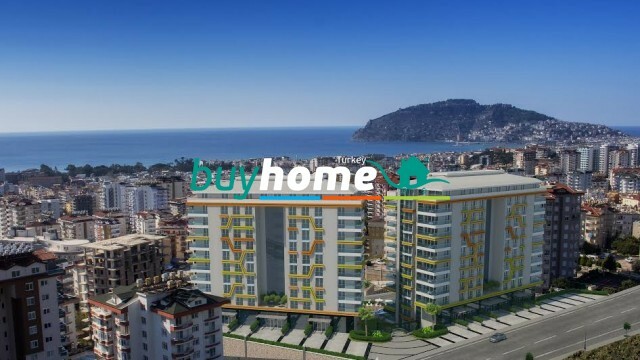 There are several apartments for sale with 1,2,3 and 4 bedrooms with different floor plansVesta Star Apartment is located on the last available plot for residential construction in Cikcilli, Alanya. 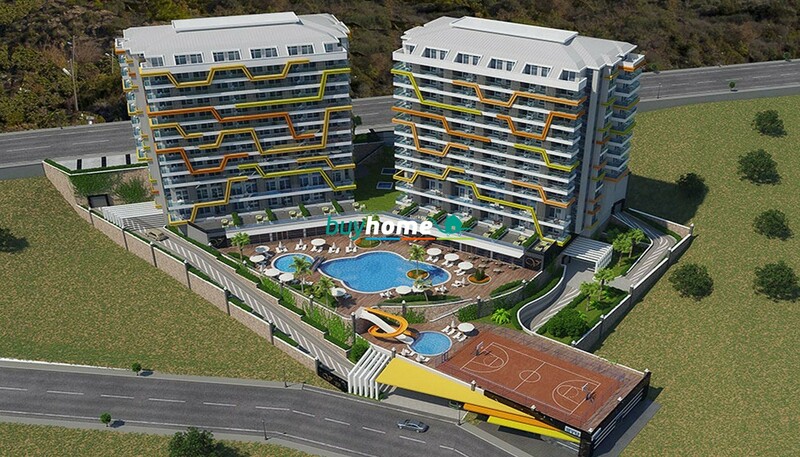 Vesta Star consists of 2 apartment blocks of 10-storey, modern style with many outdoor and indoor leisure facilities. 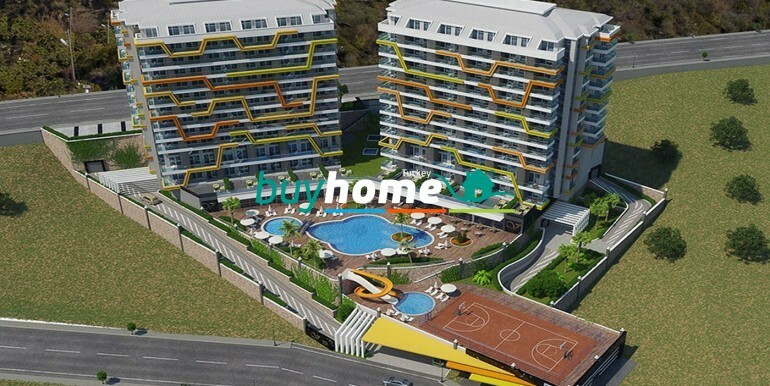 The project is located near malls, the local bazaar and the city bus stop. 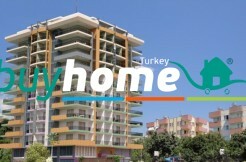 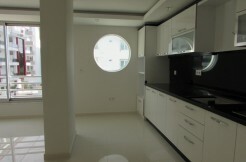 There are several apartments for sale with 1,2,3 and 4 bedrooms with different floor plans from 63 sqm to 239 sqm. 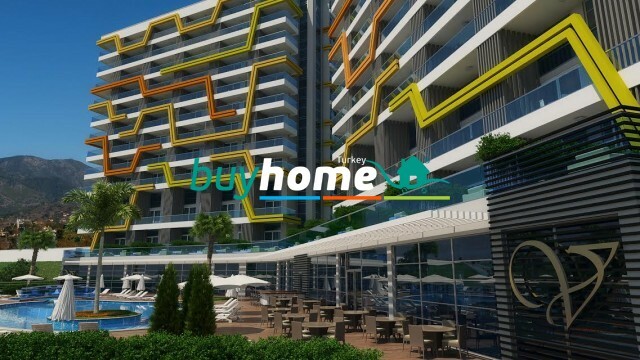 The apartments are equipped with a fully equipped kitchen, with refrigerator / freezer, oven, hob, hood, dishwasher and washing machine; fully fitted bathrooms and air conditioning in every room.